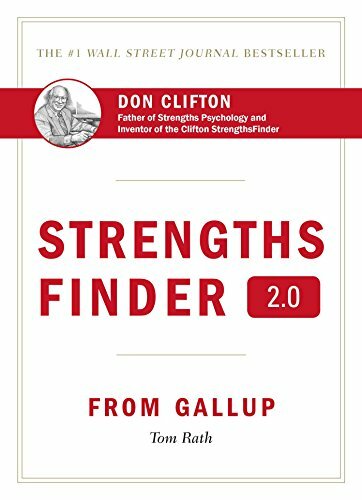 Strengths Finder 2.0 is a reference guide by Tom Rath that is based on research from Gallup and Dr. Don Clifton, Father of Strengths Psychology. I call it a reference guide because you can use for years after you complete the assessment tool that comes with the book. You’ll begin with the first chapter that sets up the importance of understanding our own unique strengths and how they impact all aspects of your life. Strengths are talents (how we think, feel and behave) multiplied by the investment we put into them (the development work we put into building our skills and knowledge base). Instead of focusing on shortcomings, the book’s assessments and strategies are designed to identify your areas of strength and provide ways you can work on those areas that are not your top talents. 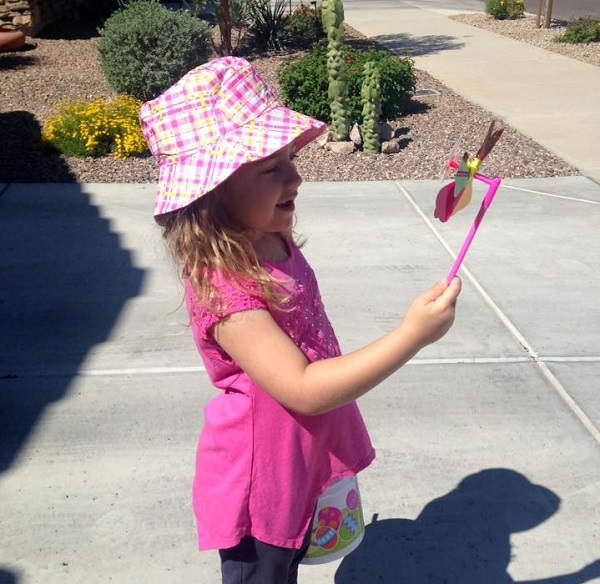 You’ll receive a unique assessment code to be used on the Strengths Finder website. Once you complete your assessment, it will unlock your top five talents and provide tools to help you build your strengths. Knowing your strengths and building upon your skills and knowledge improves confidence, direction, hope, and kindness towards others. Gallup has years of research to back these findings and also discovered employees who better understand and develop their strengths are more engaged at work.